Save your game progress on mobile now! How do I use the Facebook Connect feature? If this is the case it’s very simple! Once you have completed the tutorial, simply use Facebook Connect and log in to your existing Facebook account. Your mobile village is now linked to your Facebook account. 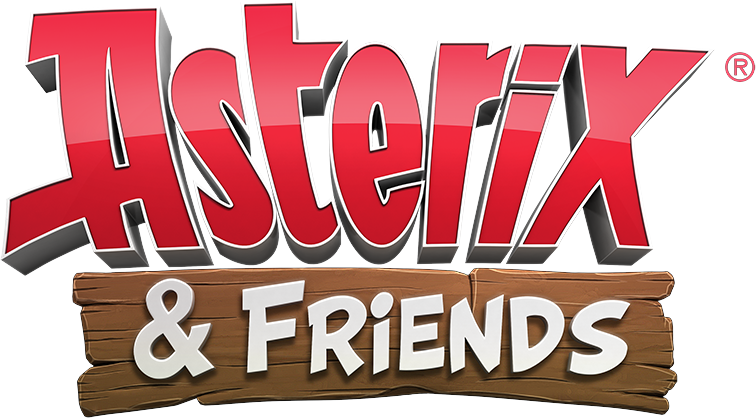 The Asterix and Friends Facebook app will be added to your Facebook profile and you can play the same village in your browser and on your mobile device. If you already have an existing village linked to your Facebook account (which will be the case if you have previously played the game using the Asterix and Friends Facebook app), you will have to choose between your mobile village and the village already linked to your Facebook account. You can either “copy” your Facebook village to your mobile device, or you can “upload” your mobile village to your Facebook account. Please make this choice carefully, as you cannot change your mind once the decision has been made! The chosen village will be linked to your Facebook account and you will lose all access to the other village along with all items and purchases connected to it. In this case you will need to first download and install the Asterix and Friends mobile app. Then you will need to play through the tutorial, because the Facebook Connect feature can only be accessed once the tutorial is complete. Once you have done so, you will be able use Facebook Connect and can then choose between your existing Facebook village and your new mobile village. Choose your Facebook village and it will be “copied” to your mobile device. In order to do this you will first have to link your village to your Facebook account. You can then use the Facebook Connect feature to “copy” your village to any number of devices. Here’s a quick example: you have created a village on your phone. Now use the Facebook Connect feature to link it to your Facebook account. To play the same village on your tablet you now need to create a new village on the tablet and finish the tutorial. Once this is done, you can use the Facebook Connect feature to “copy” the village linked to your Facebook account to your tablet. Can I play the same village on several mobile devices? Who can use the Facebook Connect feature?